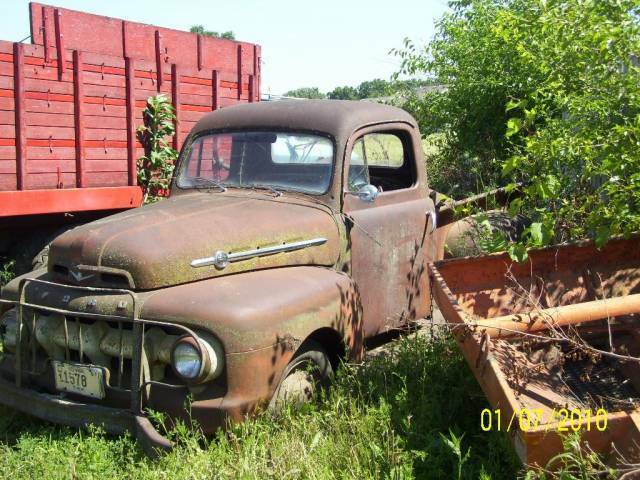 Old Ford Workhorse Photo Picture Classic Cars for sale & Classifieds - Buy Sell Classic Car & Classic Truck Classifieds. This old Ford has definitely seen finer days. Thats look better than my 51 truck when we pulled it out of the barn in Virginia and brought it home.